Mumbai is a city of limitless experiences. While the city is named among the best holiday destinations in India, it is due to the amazing list of places to visit in Mumbai. Coupled with things to do and the cherished experiences, your visit to the ‘City that never Sleeps’ it is absolutely thrilling. A holiday in Mumbai is for all. From families, history lovers, architecture enthusiasts, fun lovers, honeymoon couples to a city hopper, everyone is mesmerized by Mumbai’s charm. 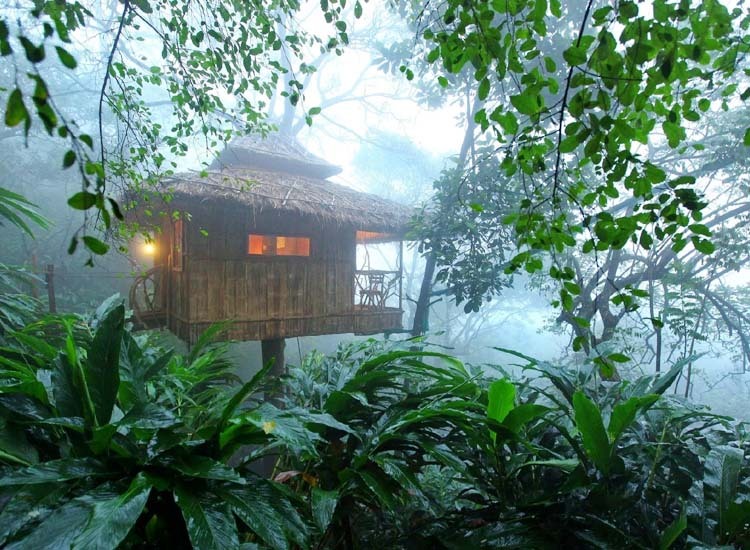 Here are 11 places to visit in Mumbai that grant experiences of a lifetime. 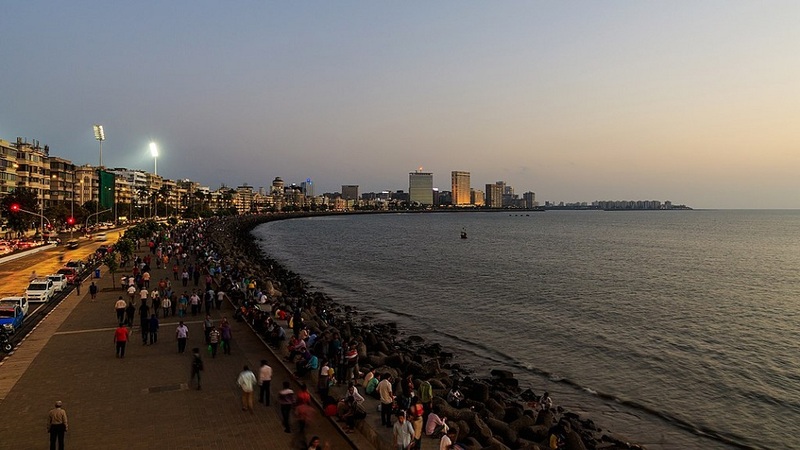 Among the best places to visit in Mumbai, Chowpatty Beach comes on the very top. Named after the four creeks nearby, the beach is definitely one of the places to not miss out in Mumbai. While crowds are easily seen for the most part of the day, evenings are especially amazing. The beauty of the sands shore along with the cerulean sea coupled with the delights absolute mesmerize you. A carnival like ambiance complete with street performers, entertains and peddlers add to the thrill. Notably, the beach is famous for Ganesh visarjan-ritual of releasing the idol of Lord Ganesha in the Arabian Sea. In addition, the burning of the effigy of Ravana, the Demon King of the festival is also equally popular. Also, the street food of Chowpatty is one of the best experiences of Mumbai. Dig into the tangy flavors of bhelpuri, panipuri and many more. Dedicated to Lord Ganesha ‘the elephant-head God’ Siddhi Vinayak is one of the top pilgrimage destinations in India. The very name translates to wish granting Lord. More than 200 years old, the temple draws believers from across the globe. It is also counted among the richest temples in India. 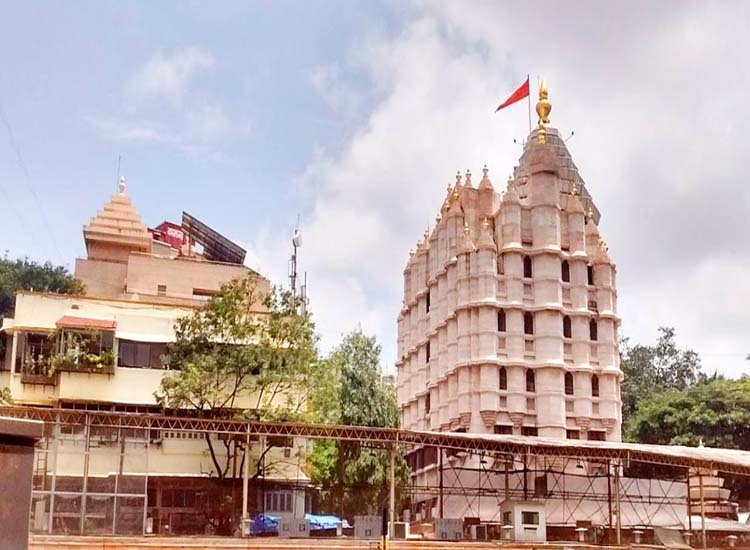 While the shrine is dedicated to Lord Ganesha the sanctum has incredible carved images of the Ashtavinayak, eight forms of the God, according to Hindu mythology. 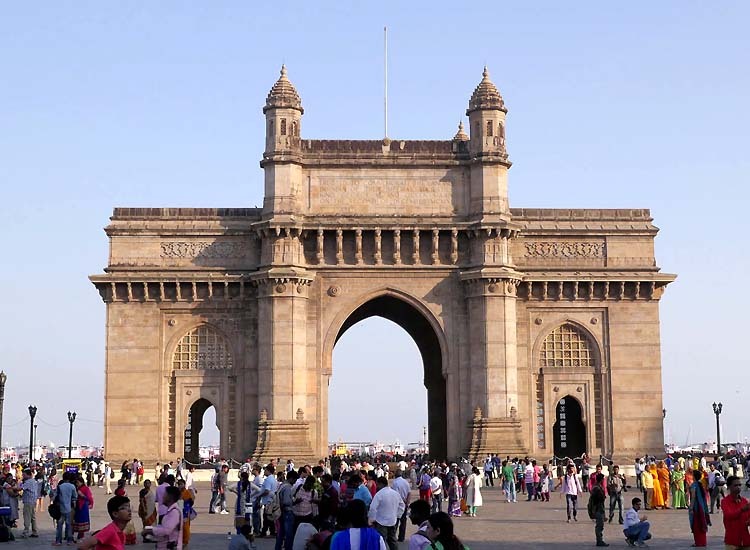 As it is visited by Bollywood stars, celebrities from over the world to almost everyone who seeks to fulfill wishes, you must definitely include a visit on your holiday in Mumbai. 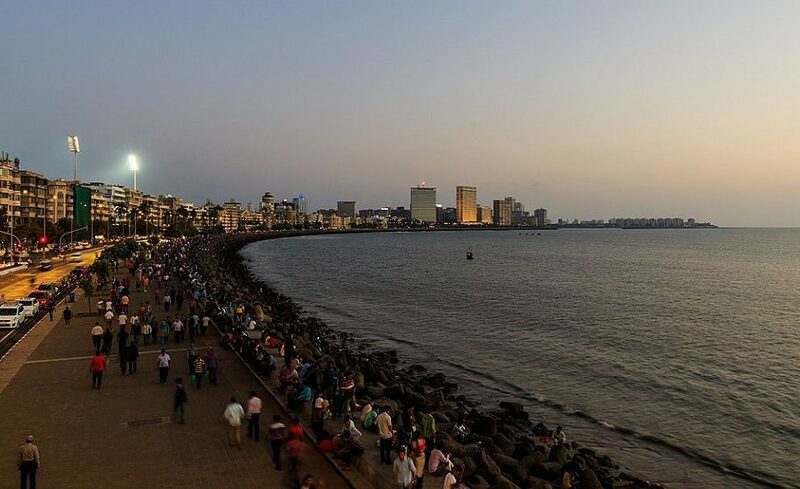 The icon of Mumbai, Marine Drive is a 3-km stretch along the coastline overlooking the Arabian Sea. C-shaped, the boulevard looks like a string of pearls, hence the name ‘Queen’s necklace’ especially when lit in the evening. Lined with palms, decorated with massive boulders, the stretch along the sea is a beautiful experience. While city natives’ come to de-stress, people on holiday in Mumbai come to experience the charm of the city. 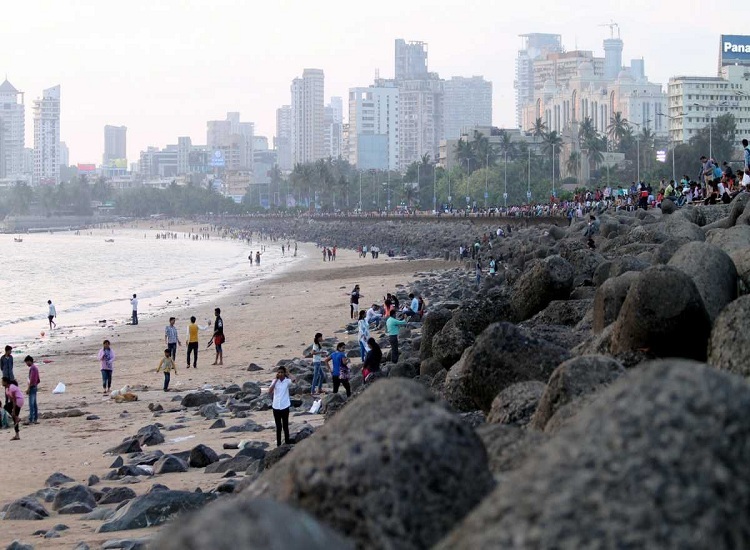 Stroll along the walkway, it is among the top things to do in Mumbai. You will come across stalls serving food, bazaar for shopping and above all, absolutely breathtaking views. The happening hub of the city is known to be host to many events, which if time suits, you might get to attend. If you want to peek into the lives of the rich and powerful, then Juhu Beach is a must visit. One of the top places to visit in Mumbai, the beach is worth your time. Enjoy the beauty, especially at sunset. Take a walking tour of the celebrity homes nearby. Get blessings at the ISCKON Temple, one of the prominent sites for Krishna pilgrimage in India. Witness the thriving scene of entertainment and nightlife or go shopping at some of the best boutiques in India. 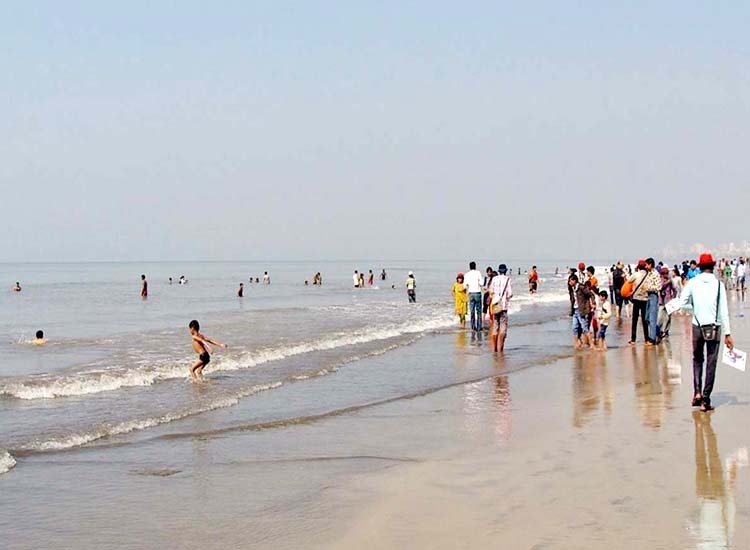 A visit to Juhu Beach is one of the best things to do in Mumbai. Experience the vibrant spirit of Mumbai here. While, the Ganesha Visarjan at the beach is an experience of a lifetime, the daily evening happenings are equally exciting. Bid the sun goodbye, while you taste delicious street food and revel in the festive spirit. Dating back to the 20th century, The Prince of Wales Museum, now the Chhatrapati Shivaji Maharaj Vatsu Sangrahalaya is one of the must-visit places in India. 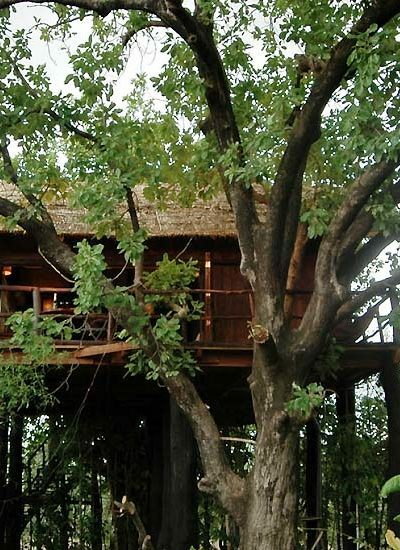 Owing to its marvelous architecture it is counted among the heritage sites in Mumbai. 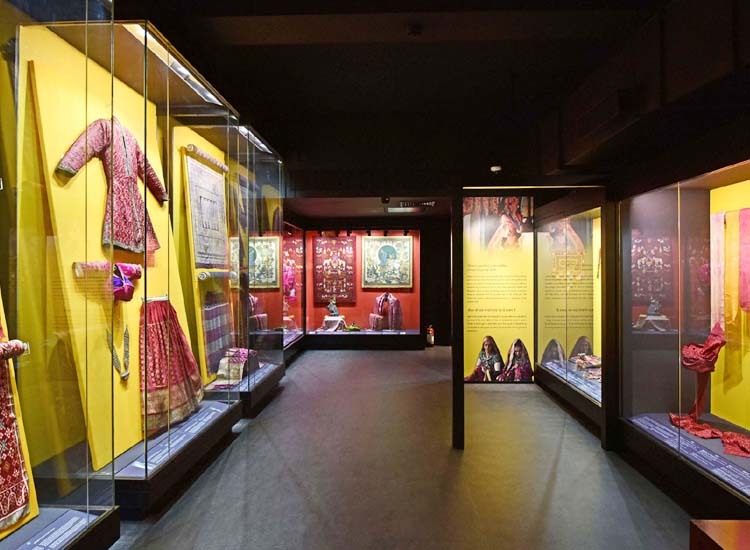 Also, it is named among the best museums in India. On your visit, check out the galleries categorized as Natural history section, Archaeology section and Art section. Each present the extensive collection of ancient artworks, sculptures and artifacts. The impressive showpieces are from Indus Valley Civilization, Gupta era, Mauryan Empire and more. Of note are more than 2000 miniature paintings some of the best in the world. If you are interested in history, then you must definitely visit the museum, as the building itself is historical. While you are there, marvel at Indo-Saracenic style of architecture. In addition, spot Mughal, Gujarati and Islamic designs along with English brickwork. The iconic landmark of Mumbai, The Gateway of India is among the best places to visit in Mumbai. In fact, it is right to say a holiday in Mumbai is incomplete if you have not posed with the monument. Overlooking the Arabian Sea, alongside the famous Taj Mahal Hotel, it is the centre of sightseeing. Evenings are especially delightful for a visit. Enjoy the fresh sea breeze, the view of blue waters beyond the horizon. The arch-shaped gateway overlooks the Mumbai harbor. While it was built to commemorate the visit of King George V and Queen Mary in Mumbai, now it stands as the most visited place in Mumbai. Indo-Saracenic in style with touch of Muslim Architecture along with intricate latticework, the gateway presents a beautiful view. In addition of watching the marvel, sit and enjoy the sea breeze, treat your taste buds and have a pleasant time. 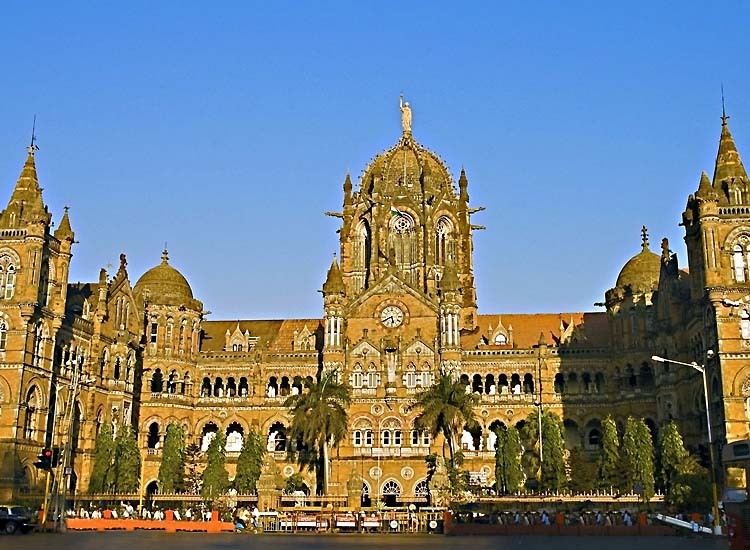 While the lifeline of Mumbai are the local trains, then you certainly cannot miss out a visit to the railway stations. Chattrapati Shivaji Terminus is a UNESCO World Heritage Site. An outstanding example of Gothic Revival architecture in India, the 18th century building has also utilized themes of Indian traditional architecture. The unique architectural style was due to the coming together of two cultures- British architects and Indian craftsmen. While the obvious choice would be boarding a train, but you can also choose to embark upon a guided sightseeing tour. As it is operated by Central Railways, they organize heritage walks. Pass through beautiful turrets, pointed arches, wood carvings, balustrades, ornamental brass, inscriptions and iron works. In the premises, you can also check out a museum. Marvel at the display of model trains, coaches, equipments and more from the classic era of Railways in India. 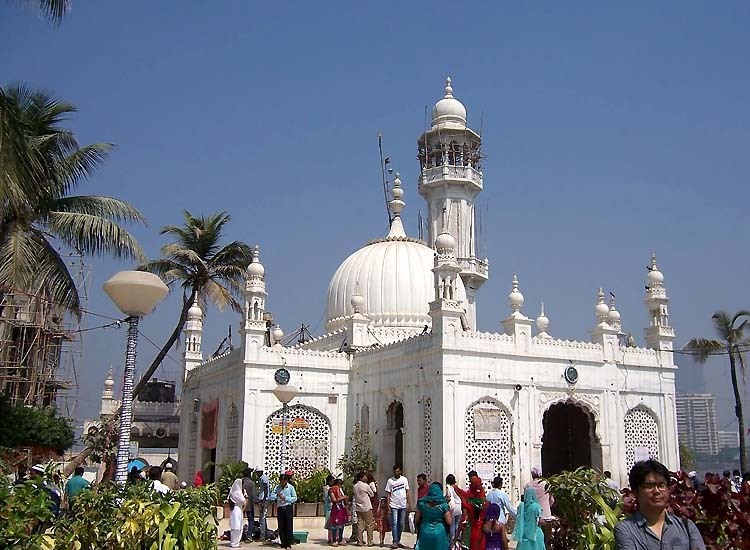 One of the must-visit places in Mumbai, Haji Ali Dargah is an oasis of divine bliss. Known for the mosque and the tomb of Haji Ali is visited by Islam believers from all over the globe. Dating back to 400 years, the shrine is built in the middle of the sea, a little more than half a kilometer. In fact, this amazing location has been the site of many surprising miracles. Even in the case of natural devastation, the mosque and the shrine was intact of any damage. Come with wishes in your hearts and see them fulfilled. The shrine has a divine connection and grants spiritual peace for all those who visit. The festivals of Eid-ul-fitr and the death anniversary of the saint are celebrated with fervor. After getting blessings, try out the mouthwatering street food nearby. Also you can explore the stalls to buy souvenirs to take home. Listed among the UNESCO World Heritage Sites in India, Elephant caves are a must visit tourist attraction in Mumbai. 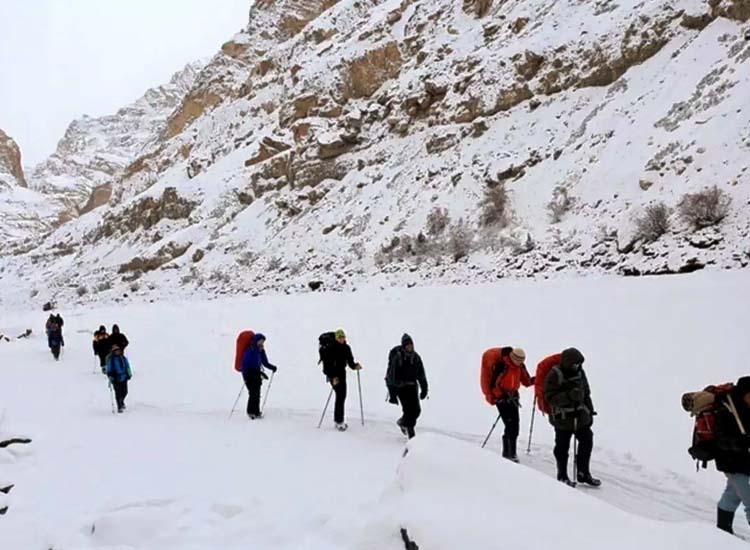 Dating back to 3rd – 6th centuries these caves are tribute to Lord Shiva. In fact, it is a rare treasure of Shivaism in form Hindu rock art and the Buddhist rock Art. The caves get their name from the island, which was given by Portuguese on finding a statue of elephant. In the seven cave excavations, every carving, sculpture and engraved art is definitely worth exploring. Marvel at the enormous Mahesamurti, an 18 ft remarkable sculpture. The combined form of male and female, a figure of Ardhanarisvara is equally majestic. Also marvel at the figurine of Lord Shiva is Yogisvara and as Shiva Nataraja, the many armed cosmic dancer. While the caves are mesmerizing, further delightful is the way to get there. 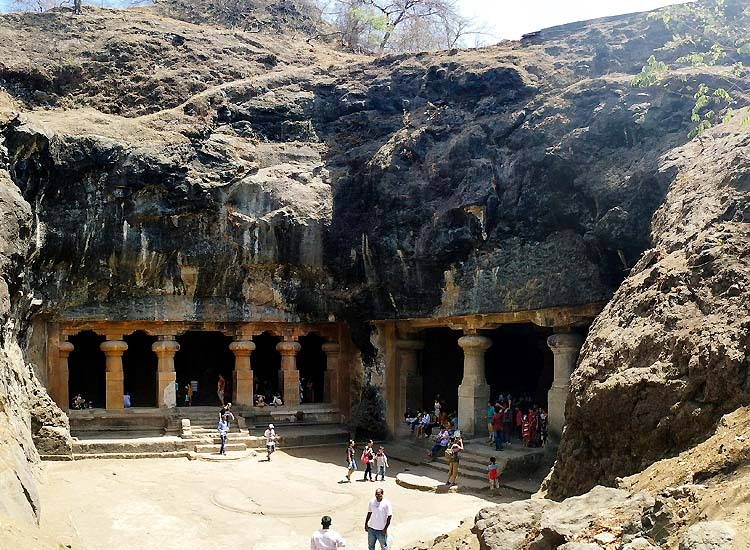 10 km from Mumbai harbor, ferries bring you to the mysterious cave shrine. 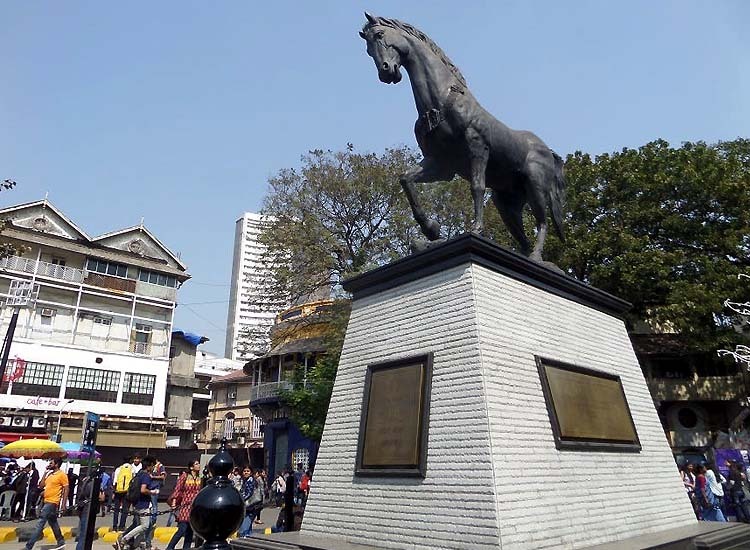 The most popular cultural center in Mumbai is known as Kala Ghoda. While it is the among the must-visit places in Mumbai, the art gallery is much more than that. Meaning “Black Horse” in local language, the place gets its name from the statue of the black horse here. Home to the best art galleries and museum, a visit here is one of the best things to do in Mumbai. This stretch is home to Mumbai’s best art galleries, museums along with heritage monuments. Walk through the wonderful cultural spaces including pavement galleries. Make sure to visit the Jehangir Art Gallery. Also, the National Gallery of Modern along with The Arts Trust are popular. If you are an art lover you will find your muse and even if you are not, there is a lot to keep you busy. In addition, if you visit in February, you can attend the 9-day Kala Ghoda Arts Festival. 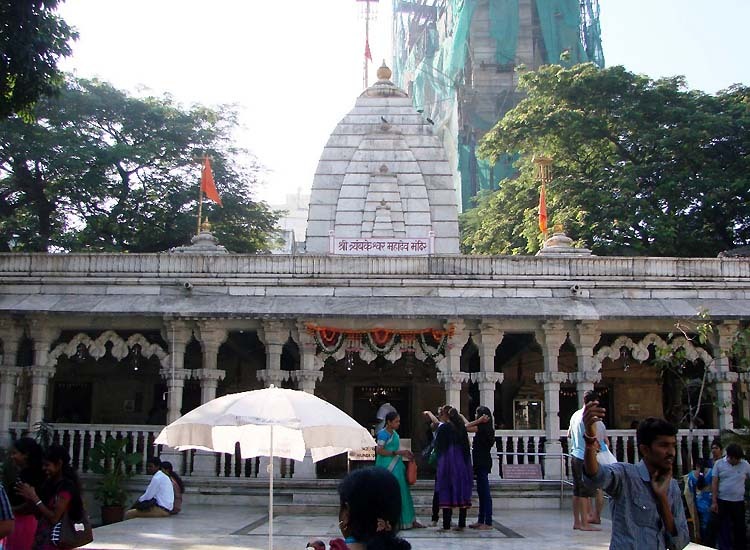 Last on our list but definitely not the list, we have the Mahalaxmi Temple. One of the oldest cities in Mumbai, the shrine also has an interesting history part from its spiritual bliss. The presiding deity, Goddess Mahalaxmi is another name of the ‘Goddess of Wealth’. The temple dates back to 16th-17th century, when a Hindu merchant had a dream of a sacred statue in the sea. When the statue was recovered, it became a haven for devotees. The surroundings of the temple truly imitate the bliss inside the temple. Worshipping the idols of the Tridevi Goddesses, the temple has many riches bestowed to the deities. Gold bangles, pearl necklaces and nose rings, adorn the Goddesses. Outside the temples, you can find stalls with all necessary things for worship. Pay your respects and feel blessed while on your holiday in Mumbai. The festivities of Navratra at the temple are indeed spectacular and a must-visit. While planning a Mumbai tour, you can add many other places to visit, but these are the sites you must definitely not miss out on.